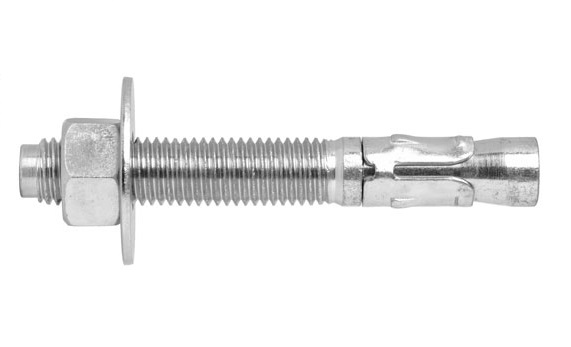 Through Bolt Anchors are a high performance one piece expansion bolt with a universal style collar for heavy duty fastening into stone or concrete. Available in sizes M8 x 75mm up to M16 x 110mm with a Stainless Steel finish. Sizes M8 x 75mm up to M16 x 110mm.